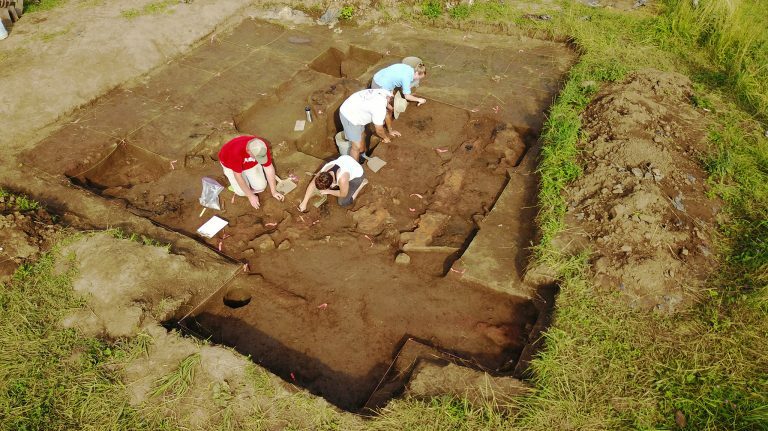 In this four-week archaeological program, you’ll excavate a 14th century Native American Mississippian mound and village site. 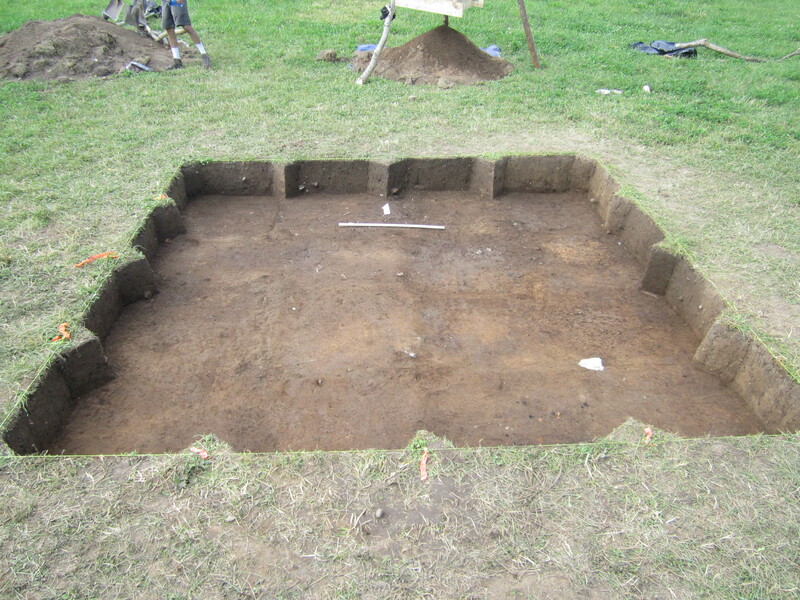 You will assist in excavating portions of three houses, to look for evidence of shell bead production, food remains, and household relationships, and identify change over time at the site. 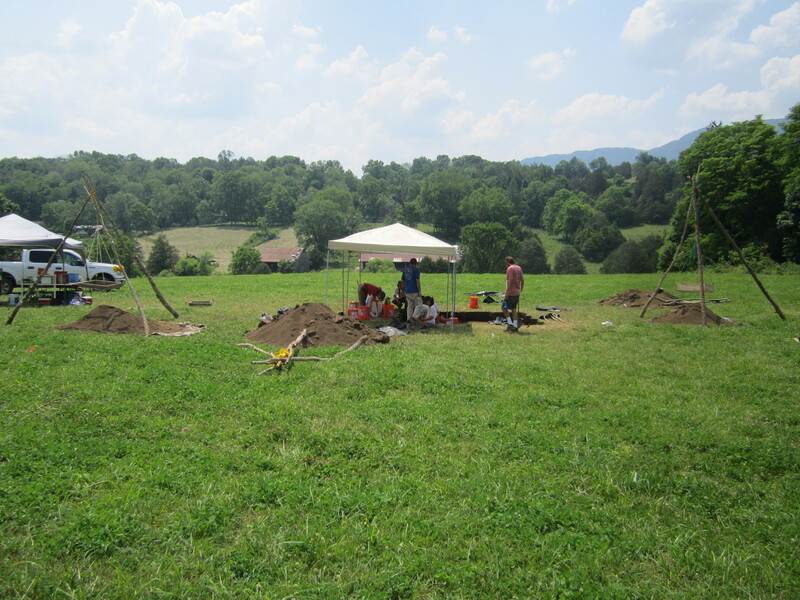 Basic archaeological methods, including excavating, mapping, surveying, and artifact identification, are taught. Students interested in a career in archaeology need a field school in order to get employment in private sector archaeology or to enter graduate school. Students earn 6 hours of Anth 335 (methods course credit). 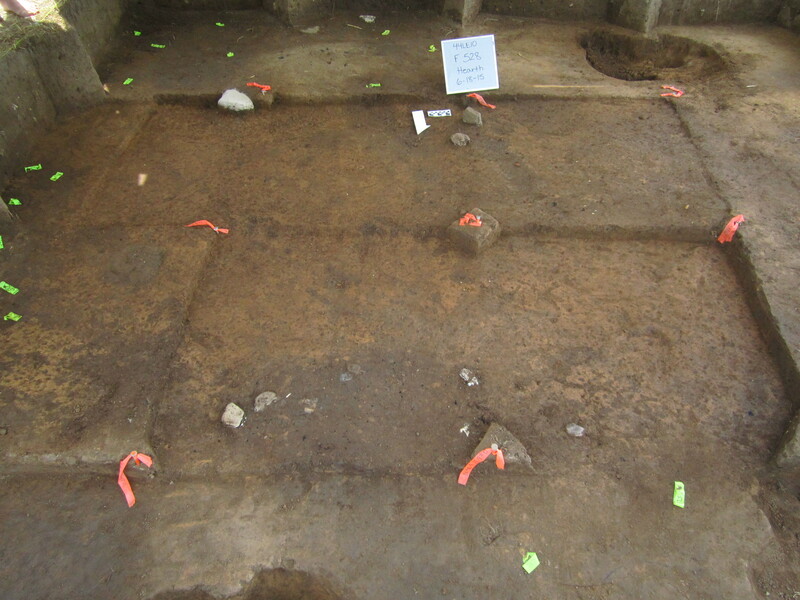 University of Mississippi students excavating house. Students interested in learning how to do archaeology; students interested in archaeology as a career (field school is required); students needing 6 hours methods credit in anthropology. The program will run May 30 through June 24, during Summer I session. Students will meet on the UM Campus May 30th, but will need to transport themselves to Virginia on May 31 (travel day). The instructor can facilitate ride sharing. The program costs $1,911 tuition, plus $965 in additional expenses. Click here to apply through the Outreach office.